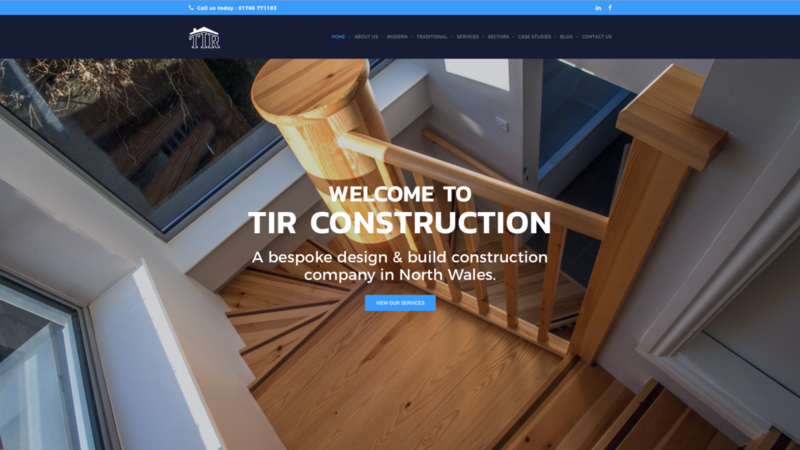 TIR Construction is proud to announce the launch of our new website. Our new website provides a clear message of our company accreditations and services, what we stand for and where our value lies within design and construction. The website boasts a clean and contemporary design and intuitive, streamlined navigation system. The site is now fully responsive with all mobile devices. Going forward, we will continue to communicate with our users regularly through our blog to provide you with with information on all our services and case studies. We’re all really proud of the new website which has been designed by Fotofre.com and feel it will create an excellent experience for all our users. Put the date as todays.